At Peacocks UK we have a routine for worming peafowl. It is important to worm your peafowl regularly to maintain optimal health. Worms are a serious health risk to peafowl and in particular young peachicks. Worms can make the peachicks and peafowl appear listless, tired and lose weight and condition. There are not any commercial wormers made specifically for peafowl. Consequently many owners like ourselves have adapted worming preparations created for other types of animals. We worm our peafowl twice a year, usually in February before the peafowl breeding season and then in September after the Peafowl breeding season. This ensures the peacocks are in optimal health for breeding and creating healthy peacock eggs and peachicks. 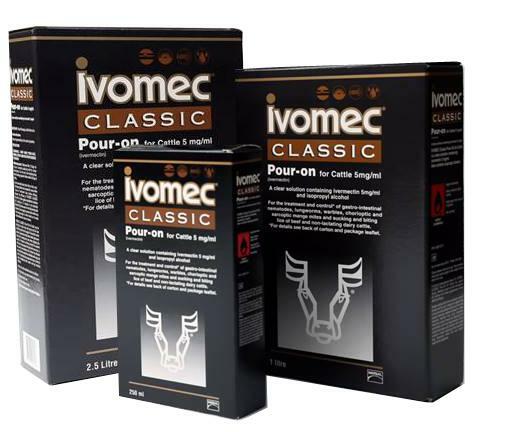 When worming peafowl we use Ivomec Classic, which is a cattle and sheep wormer. This is available on prescription from your vet and should not be used without a vets guidance. Ivomec has not been developed for peafowl. It is essential to go to a vet for a prescription for your peafowl, as it is not recommended to use prescription medicine that has not been developed for the particular animal being treated. Ivomec will treat gastrointestinal roundworms, lungworms, eyeworms, warbles, mange mites and sucking lice. It is a sterile non-aqueous solution for injection or insertion within the peafowl’s water supply. Imovec contains 1% ivermectin. We remove the water the day before worming and then add the Ivomec to the peafowl’s water. We use a concentration of 6ml of Ivomec per five litres of water. For smaller quantities use 1.2ml of Ivomec per litre of water. The water should be changed every day and the peacocks should be treated for three days. We worm our peachicks when they are one week old. Even though our peachicks are initially raised on wire to prevent them from eating faeces. At eight weeks old they are then moved onto pens with concrete floors. The peachicks which have been wormed do much better and have a lower death rate than peachicks which have not been wormed. We have found that wormers developed for hens are not effective as they only treat roundworms, not the other types of worms that peafowl are susceptible to.